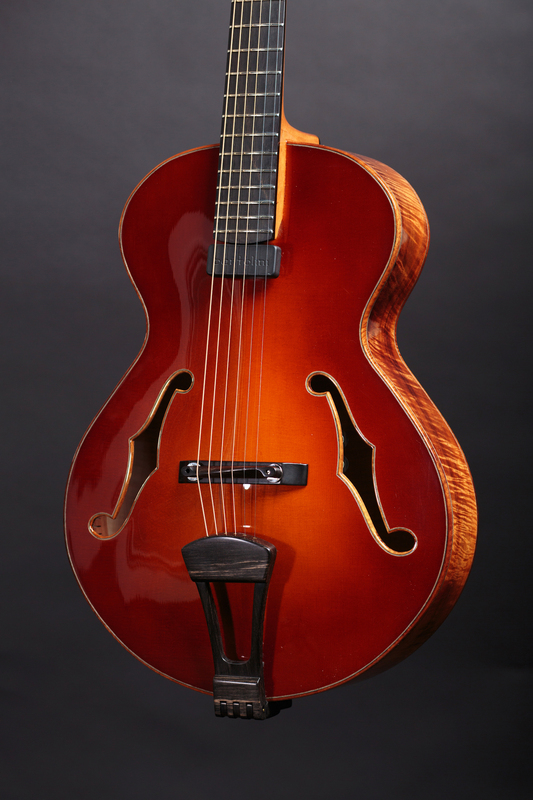 On this week’s podcast, we talk to luthier Maegen Wells. 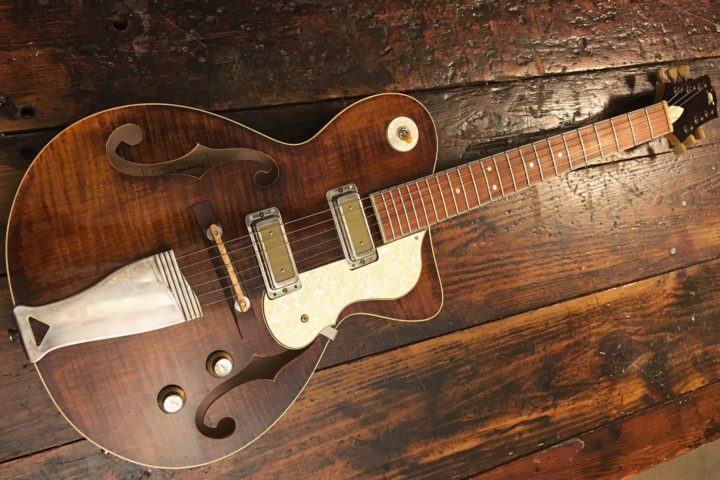 After years of working alongside famed archtop guitar and bass builder Tom Ribbecke, Maegen is now building her own exquisite guitar and mandolin creations (see pics below) out of her Forestville, California workshop. 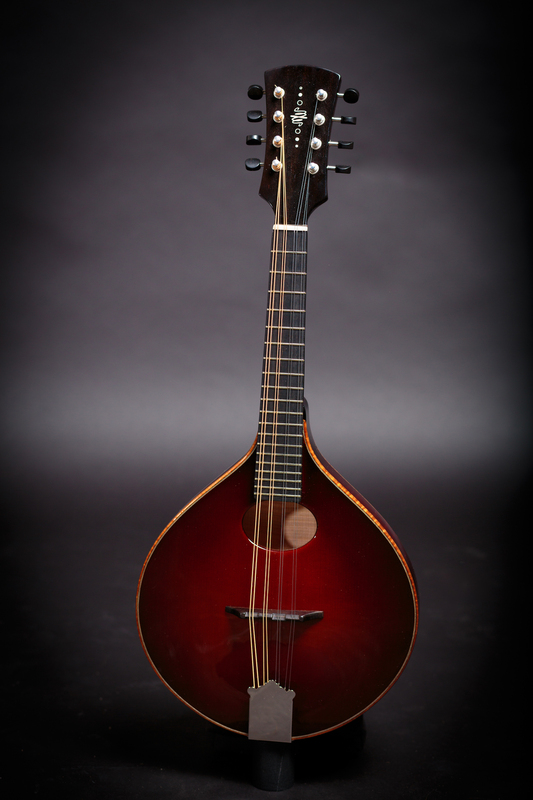 Wells has dedicated her entire adult life to learning the craft of lutherie and woodworking. 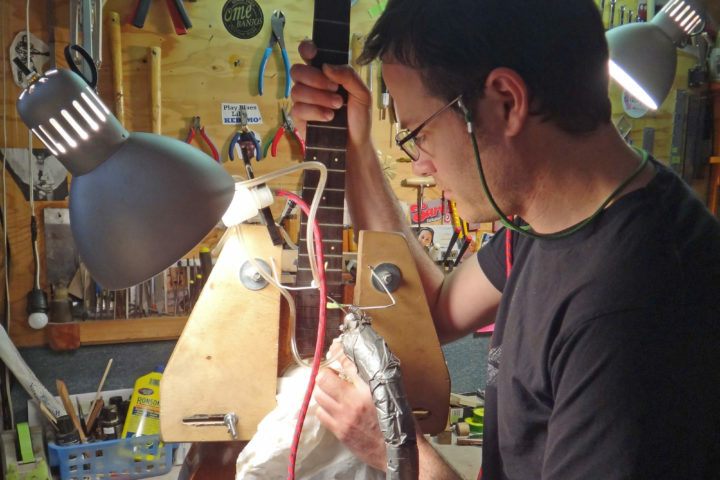 Straight out of high school, she enrolled in Bryan Galloup’s Galloup School of Guitar Building and Professional Guitar Repair. She then worked at the Reverend Guitars warehouse and served as an apprentice to both Andrew White and Ribbecke. In this nearly 90-minute talk, she walks us through her journey, tells us about her latest builds and a lot more. 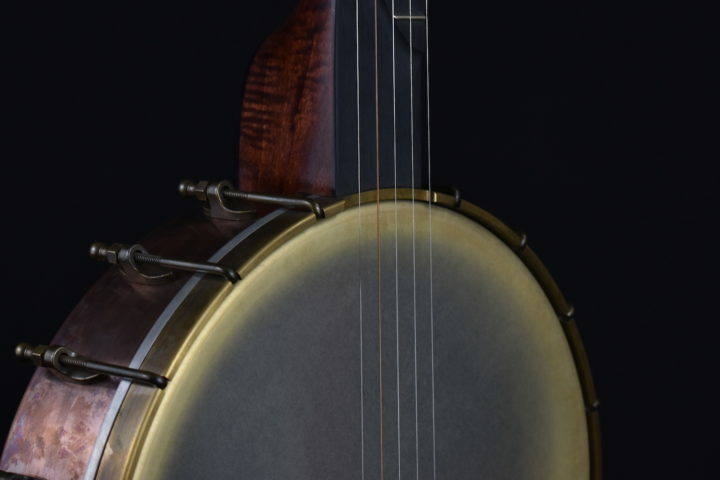 Want to support the Fretboard Journal Podcast? Subscribe to it online via iTunes and leave us a review. Want to support all of our digital and print efforts? Don’t forget to subscribe to the reader-supported Fretboard Journal magazine. Our 38th issue is now mailing. West Coast Pedal Boards, where Meagan occasionally works.